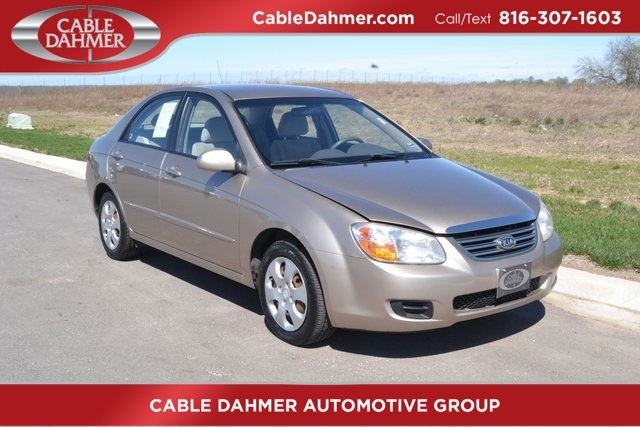 2008 Kia Spectra EX Want to know more? 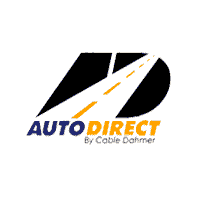 Call or text us at (816) 307-1603 to chat about this vehicle! 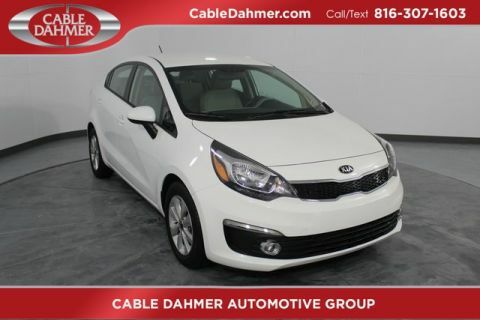 Located at Lees Summit Kia 400 NE Colbern Rd Lees Summit MO 64086 Call for a free test drive. Clean CARFAX. 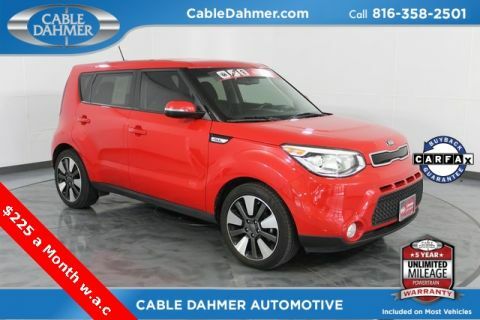 Cable Dahmer Kia is available online or give us a call/text at (816) 307-1603 to have your questions answered, obtain a price quote for this vehicle, or schedule your test drive today. 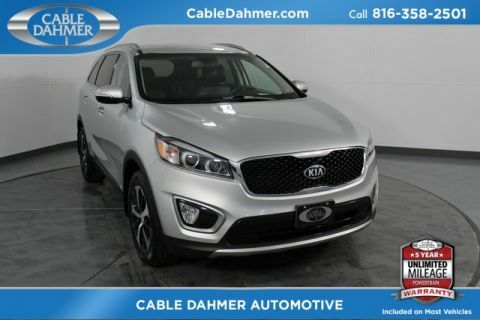 Cable Dahmer Kia is happy to serve all Independence, Lees Summit, Blue Springs and the Kansas City Metro area residents from our new and used car Kia dealership.